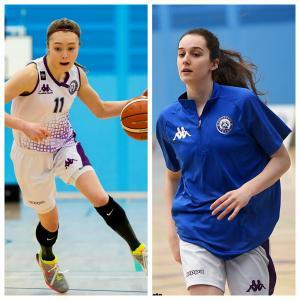 Fresh off the back of their first pre-season win in Girona, Caledonia Pride are pleased to confirm that American Centre Tricia Oakes will return to Edinburgh for the upcoming 2017-18 WBBL season. 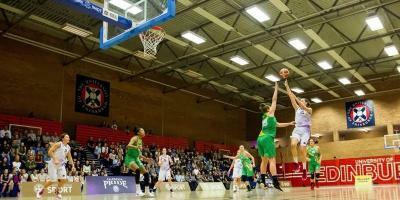 Oakes, who was Pride’s leading rebounder last year will bolster an already strong roster. 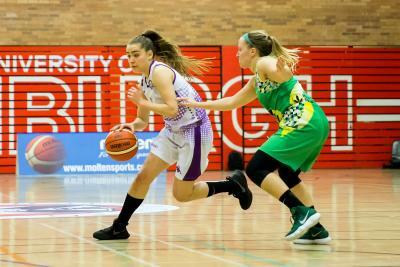 Pride, who beat Platges De Mataro 61-62 last night will be a force to be reckoned with inside again this season after Oakes’ impressive statistics last season. 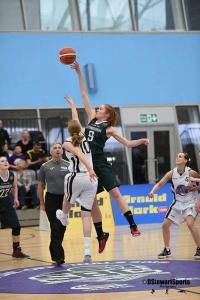 Oakes impressed in her rookie WBBL season by averaging 11 rebounds and 2 blocks per game for Pride which saw her ranked 2nd and 1st in the league respectively. 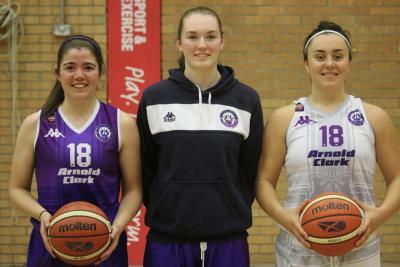 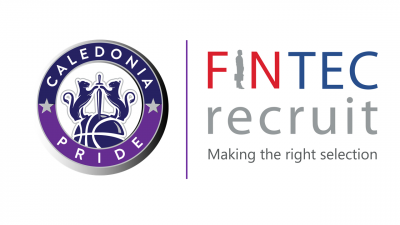 With today's added defensive boost, Caledonia Pride are also delighted to confirm that next season will see no less than three Scottish players on court at any point in the WBBL as the franchise remains committed to developing home-grown talent as part of the sport’s long-term pathway for female athletes in Scotland. 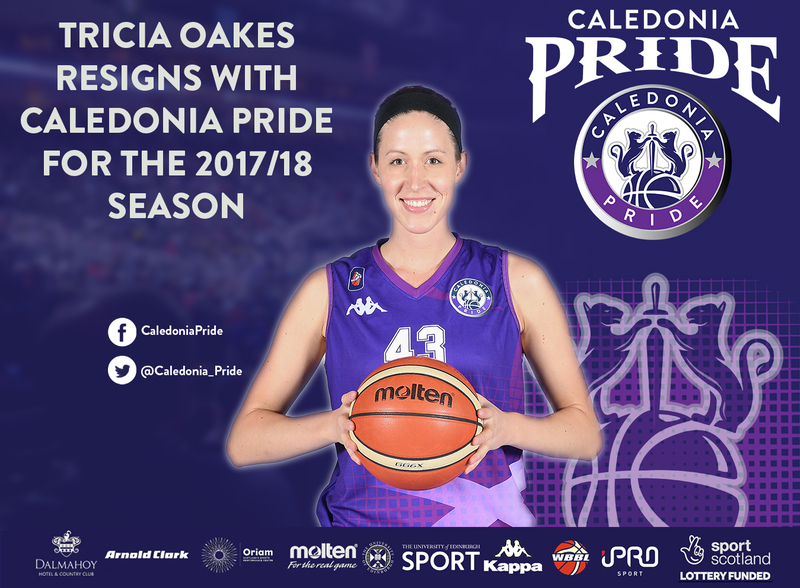 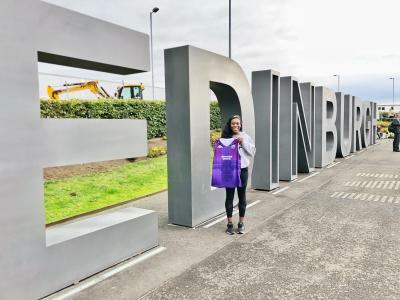 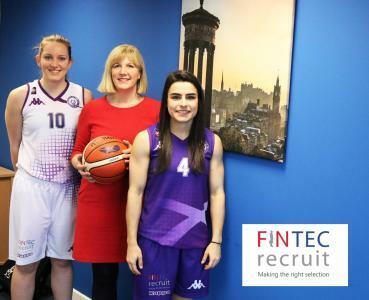 On re-joining Scotland’s only Women’s professional basketball team, Oakes said: “I'm so excited and honored to be back with Caledonia Pride for one more season. 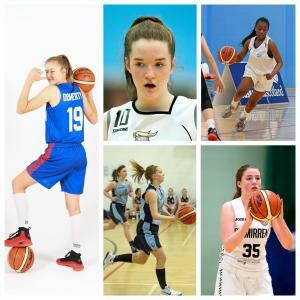 We're already hard at work in preseason to build off the momentum that we ended with last year and make a real splash in the WBBL. 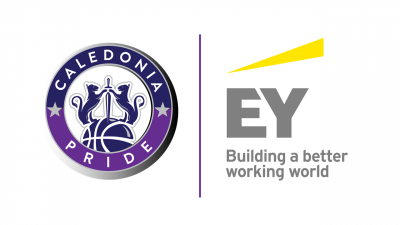 I can't wait to put on that Pride purple and white and step out on the court with this group of girls again for our first official home game on October 7th."